Today’s three simple recipes for summer include a delicious sandwich, a simple fruit salad, and a great summer dessert! My slow cooker gets used often during the summer because it means I don’t have to turn on the oven for dinner. 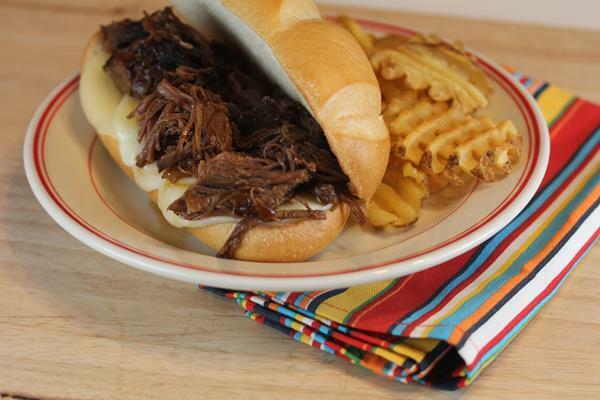 Crock Pot Roast Beef Sandwiches are a simple meal that I love this time of year. This isn’t a recipe really, but something I do often this time of year. It is simply a big bowl of fruit. 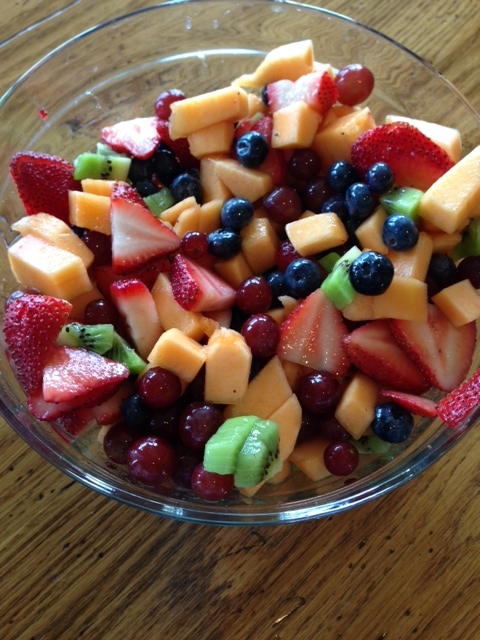 Slice up whatever fruit you have on hand or got on sale and serve it in a bowl for a simple and healthy side dish. My whole family loves fruit served like this. 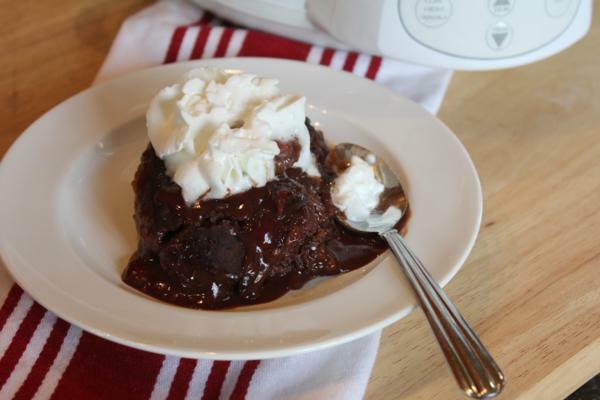 Is is hard to get good pictures of slow cooked recipes, but don’t let the picture stop you from making this Crock Pot Raspberry Fudge Cake. It is so good! You can’t really go wrong with chocolate and raspberries! For more simple recipes be sure to check out all the recipes in my Three Simple Recipes Series.